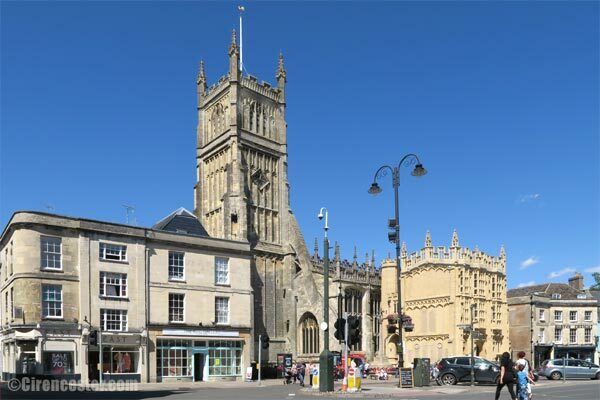 The range of attractions in and around Cirencester includes the excellent Corinium Museum, the remains of a Roman Amphitheatre and Cirencester Park (just a short walk from the town centre). 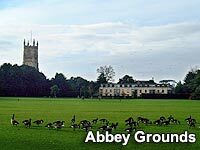 The Abbey Grounds behind the church provides a convenient and pleasant location to sit and eat a sandwich as you have a break from walking around the town. 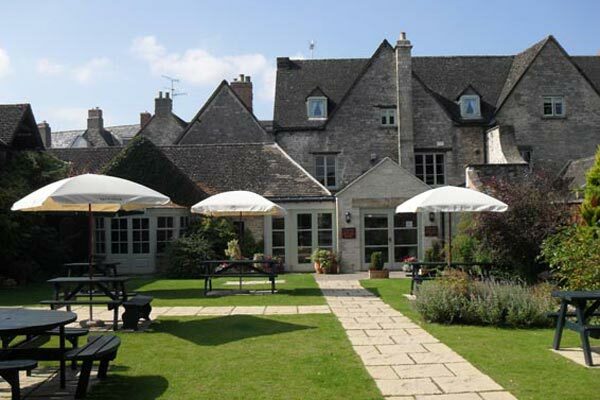 Slightly further afield, The Cotswold Water Park and The Cotswold Wildlife Park are a short drive from Cirencester. 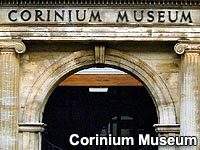 Mention Cirencester attractions, and you really must mention the Corinium Museum. Many people will have childhood memories of The Corinium Museum as it is on the list of school visits for many schools, but the quality of the Museum may only really be appreciated if you visit again as an adult. The Corinium Museum strives to encourage access for all to its nationally important collections. Access to the museum collections is provided through the permanent displays within the museum, plus an extensive education and outreach programme. Further access is achieved through a diverse and imaginative temporary exhibitions programme. There is no parking for the Corinium Museum, so use one of the town centre car parks which are within easy walking distance. For more details, see the Corinium Museum page on the Cirencester.co.uk website. 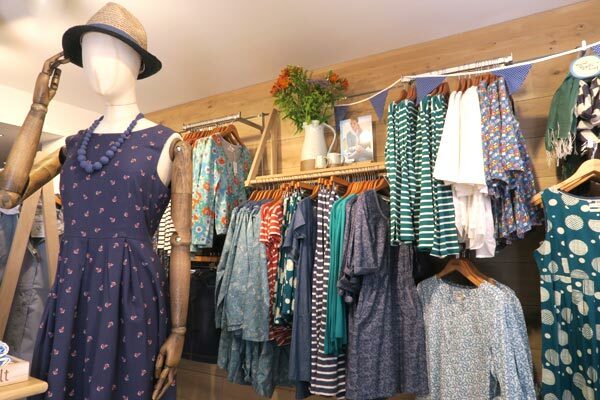 If the Cirencester weather is fair then Cirencester Park, home to the Bathurst family, is a sea of tranquility just a short walk from the centre of the bustling market town of Cirencester and a 'must see' destination. 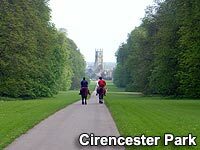 The main pedestrian entrance to Cirencester Park can be found at the top of Cecily Hill. Entrance to the park is free of charge and it is usually open 8am to 5pm (opening times are posted on the gates at the entrance to Cirencester Park). Dogs are allowed in the park and they can run freely, apart from near the entrance where you are asked to keep them on a lead. You can also ride through the park on horseback. On entering Cirencester Park from the Cecily Hill entrance you will see a long tree-lined path stretch into the distance. This is known as the Broad Ride and it is approximately 1 mile in length. You can walk up this pathway or take one of the many pathways which lead off the main route. There are several follies and buidlings in the park one of which, Pope's Seat, was built for Alexander Pope, friend and advisor to the first Earl Bathurst. A Summer stay in the Cotswolds would not be complete without a visit to the polo. Within the glorious Bathurst Estate - just minutes from the centre of Cirencester - is Cirencester Park Polo Club; one of the most historic clubs in the country, with some of the highest levels of polo available to watch. Visitors are very welcome whenever polo is on and our Clubhouse and Thatched Bar are open for lunches and refreshments on Sundays. Tournament finals are usually played on Sundays at 3pm, gates open at 12pm. There is a £20 entrance charge per car (including all occupants), the dress-code is smart-casual and you are very welcome to bring children, dogs (on leads) and picnics! We look forward to welcoming you soon. In the Abbey Grounds grounds you will find a lake (home to a large population of wildfowl), impressive trees and greenery and section of ancient Roman Wall. The Abbey Gounds is also home to a bandstand (completed in 1999) on which bands perform during the summer months. Cirencester's Roman Amphitheatre lies to the West of the town, and eagle-eyed motorists may have seen it whilst driving along the dual carriageway between Waitrose and the roundabout by the Fire Station. The Roman Amphitheatre in Cirencester is one of the best preserved amphitheatres in Britain and consists of a large oval arena with steeply sloping banked sides. Pedestrians and motorists are advised to enter the amphitheatre from Cotswold Avenue. The Cirencester Roman Amphtheatre is open all year round and there is no entrance fee.